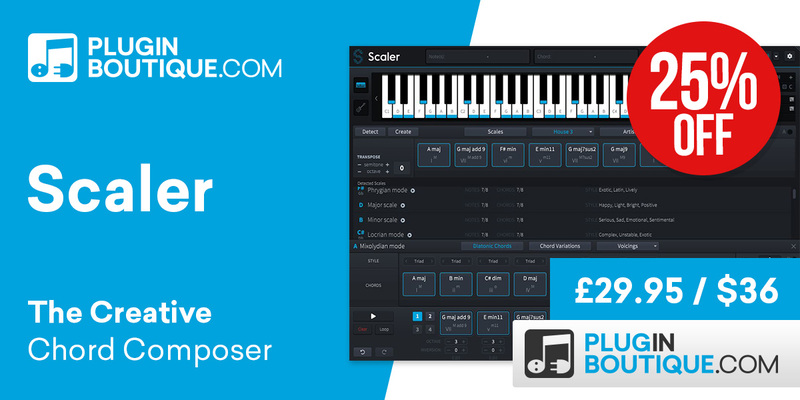 It’s that time again, every second store is offering specials, so we decided to look some of the Black Friday music software deals on offer. We’ve chosen the Black Friday Music Software deals because thanks to digital distribution the promotions can range upward of 50% off. This is always a great opportunity for users to upgrade those demo’s they’ve been trying out for lengthy periods of time, as they can maybe even grab some extras for the original price. 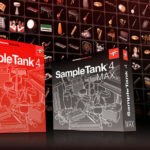 Sonarworks is an acoustic correction system for headphones and studio setups, they offer various packages for various applications from software to hardware bundles. I can’t stress enough how much this system has improved the acoustics in my studio. 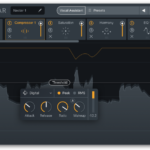 Reveal Sound are the creators of one of my personal favourite plugins, Spire. 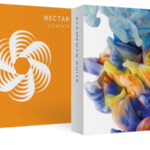 They also offer a huge range of sound banks on their webstore for almost every electronic genre you could imagine. 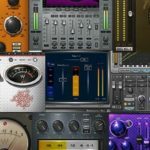 Plugin Boutique is a webstore that hosts probably the biggest range of professional plugins on the net. 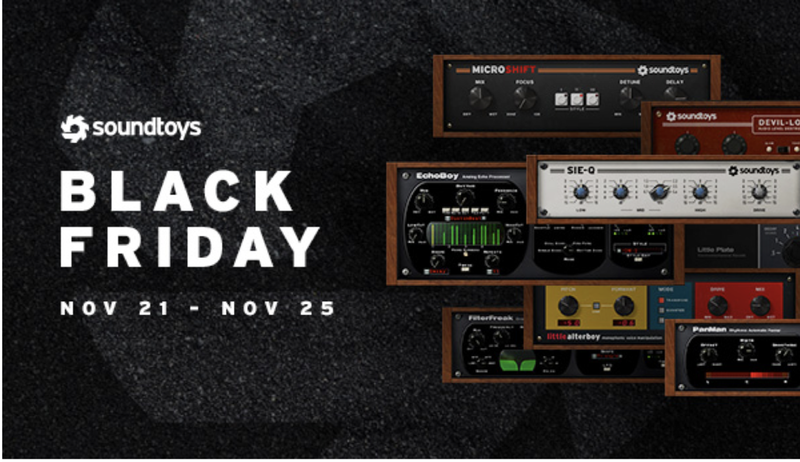 iZotope, Antares and Eventide are some of the brands on sale this Black Friday. Soundtoys are the plugin creators behind some iconic effects, “Little AlterBoy”, “FilterFreak” and “EchoBoy” being some of their most popular offerings, all of which are on sale! 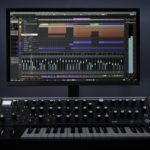 Polyverse is a plugin manufacturer that focuses on collaborations with musicians to create useful tools for the modern music producer. They are most known for their work with Infected Mushroom, turning an initial concept into an intuitive music creation tool, dubbed “I Wish”. 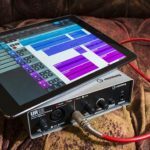 Whether you’re looking to stock up on sound banks, get some new plugins or fix the acoustics in your home studio – there are a variety of options to suit anyone. Take advantage of one or two of these Black Friday Music Software deals and write your next big dancefloor banger!